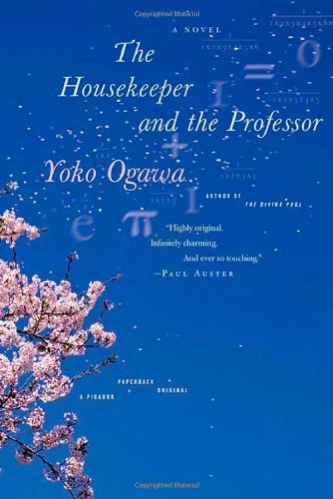 The Housekeeper and the Professor by Yōko Ogawa is a emotionally strong and heartfelt story of a woman hired for a time to be care for a former professor of mathematics who is suffering memory issues due to an accident. The woman, her young boy, and the former professor come to care for each other and have a meaningful brief, almost accidental, time together. 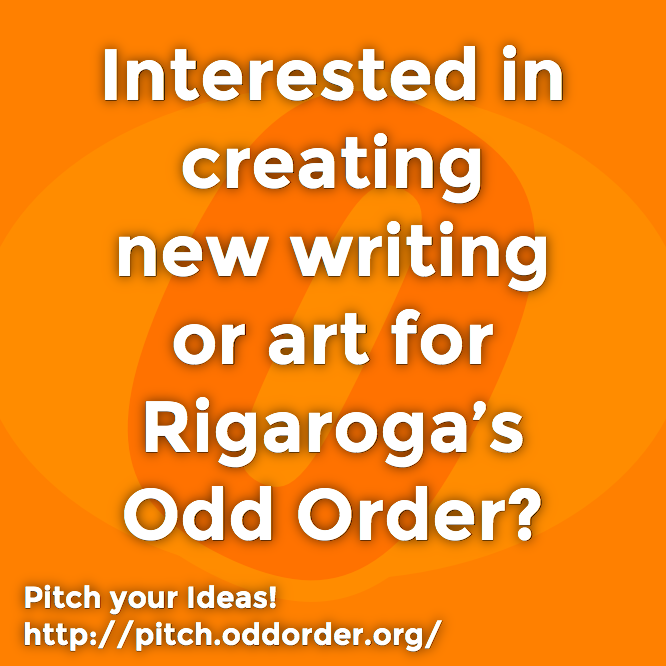 I find that I wanted there to be more mathematics integral to the story than there were, and to to be more core to the way the story develops, implying the philosophical thoughts and feelings. 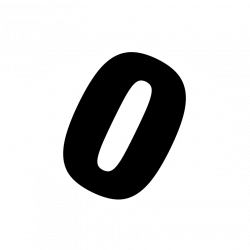 The professor might as well have been a professor of baseball, but, I suppose, to be fair, the professor’s mathematics was reflected in the story by his love of baseball, and that allowed the mathematics itself to be unintimidating and approachable. But I kinda wanted more from that that I got. Overall, a nice story that provides, for a few moments, a wholesome but emotional journey and character study.